3 How to Win More? 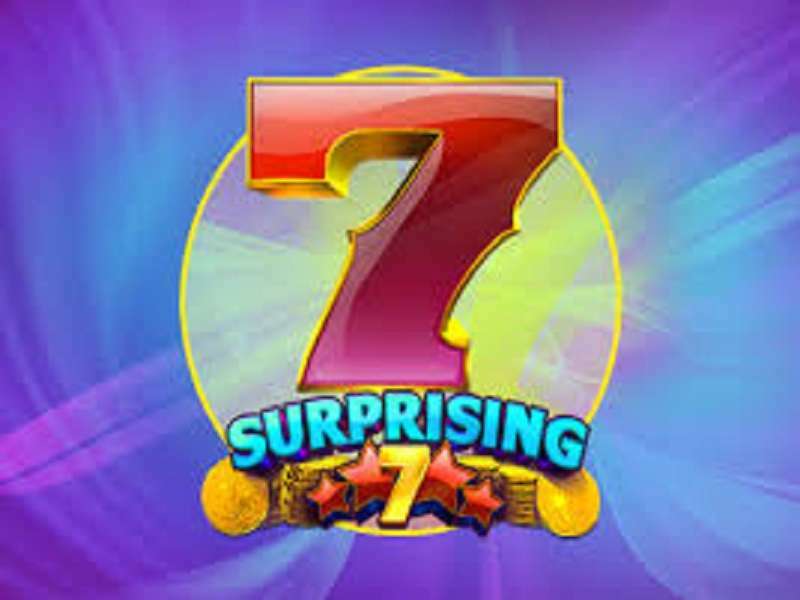 When it comes to various slot games designed by Octopus Gaming, then Black Diamond slot appears in the category of top slot games. Its graphics quality is top-notch, and the gameplay is crispy to draw in any player to a game on the spot. 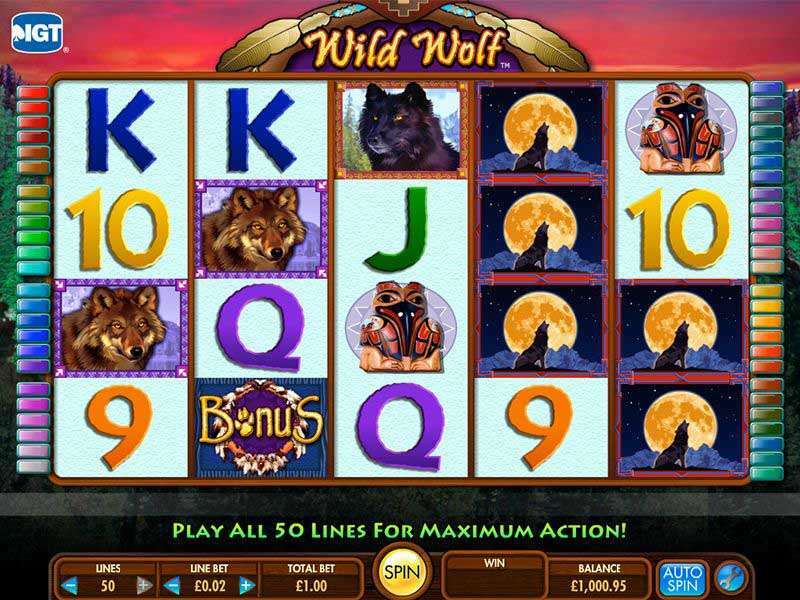 It is a low variance game with a 5-reel, 3-row interface and 25 play lines. 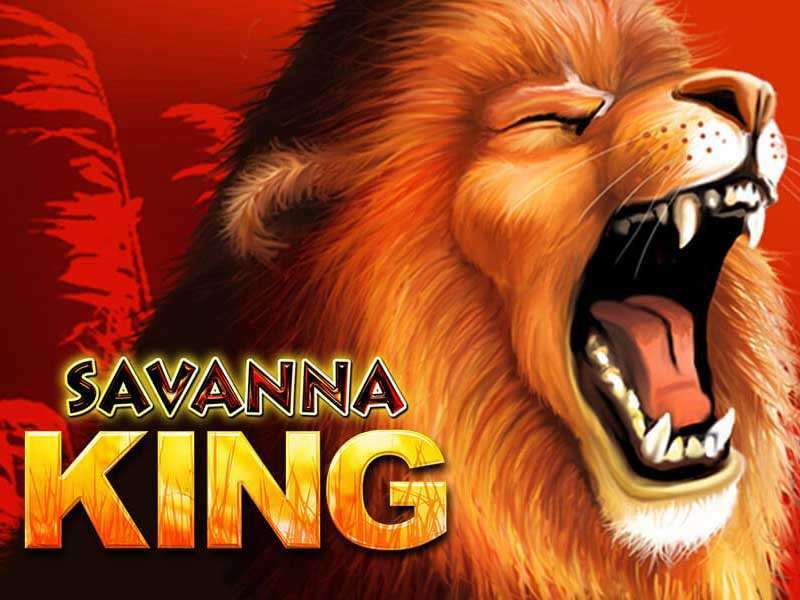 It features free spins, a random bonus round which can give bountiful jackpots as a return to the player. 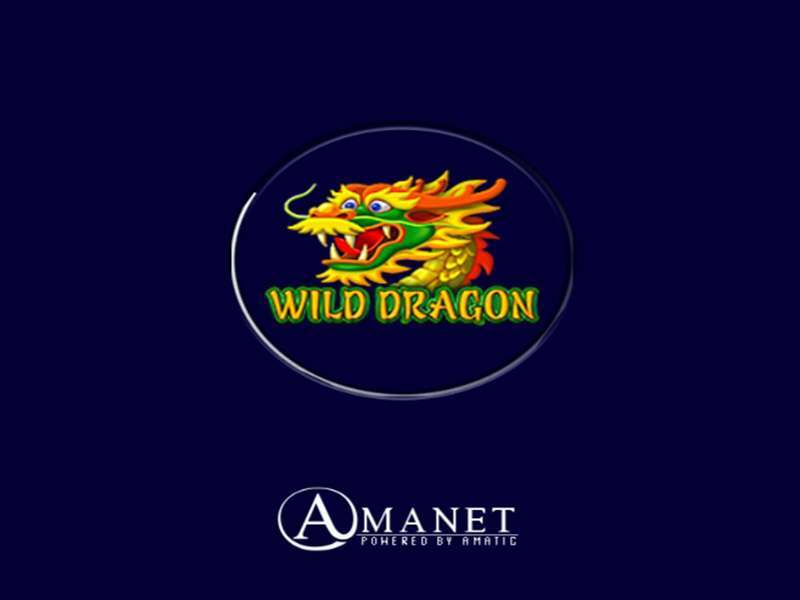 With its elaborated graphics and shine of precious stones, it is hosted by casinos online in many countries like the UK, Australia among the others. The rules are simple, and there is no need for any special strategy to grab big wins. Get into a beautiful background of the Black Diamond game which is decorated with mountains and has an industrial look. 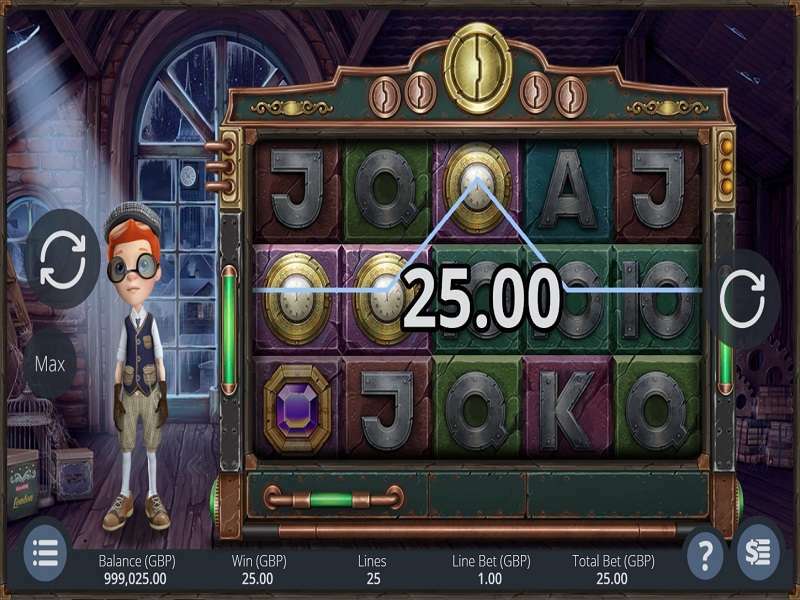 You can start the gameplay with the start button after selecting bet value for your activated payline. 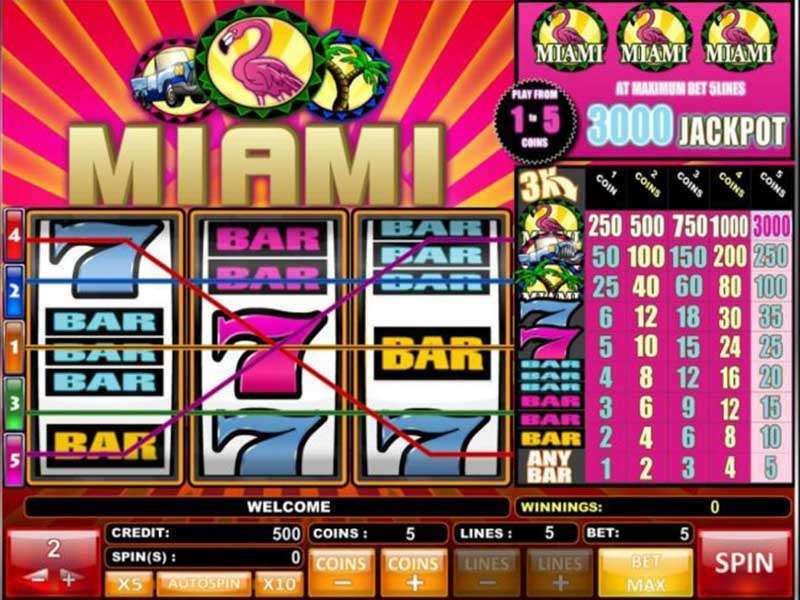 All icons are placed on the dark background which enhances its grace, and Black Diamond casino slot online looks luxurious. There are gemstones featured as the symbols including emerald and ruby to give it a treasury look. 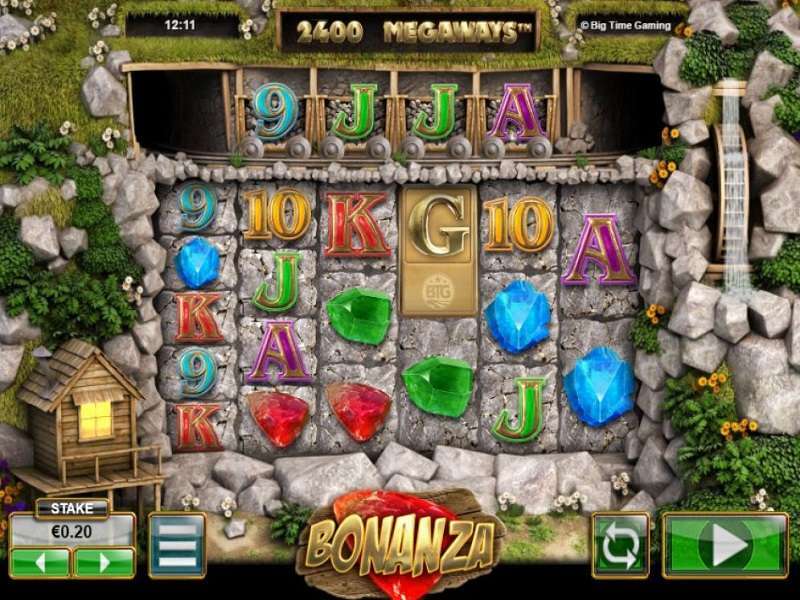 It features gold bars, the black gem on a blue background and other gems on a background of orange colour. 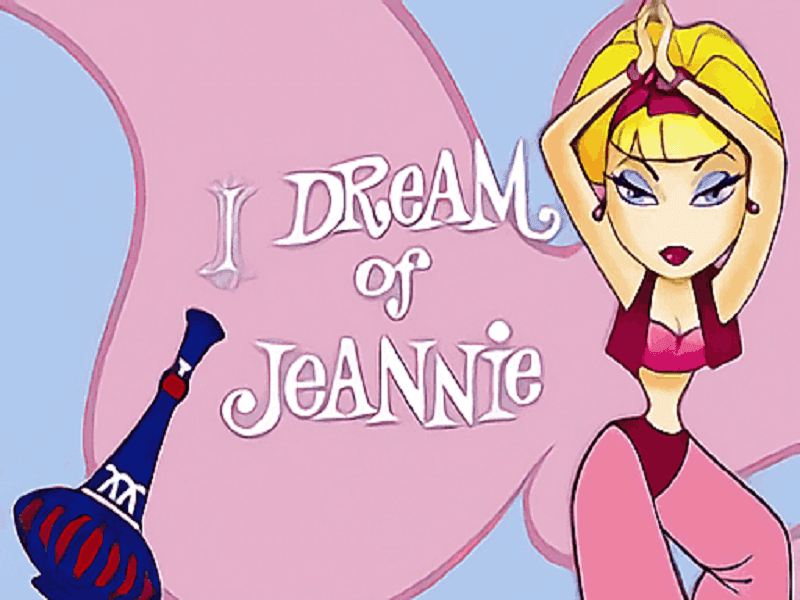 In the soundtracks, you will hear the sounds of blowing air which gives an ambience of realness. 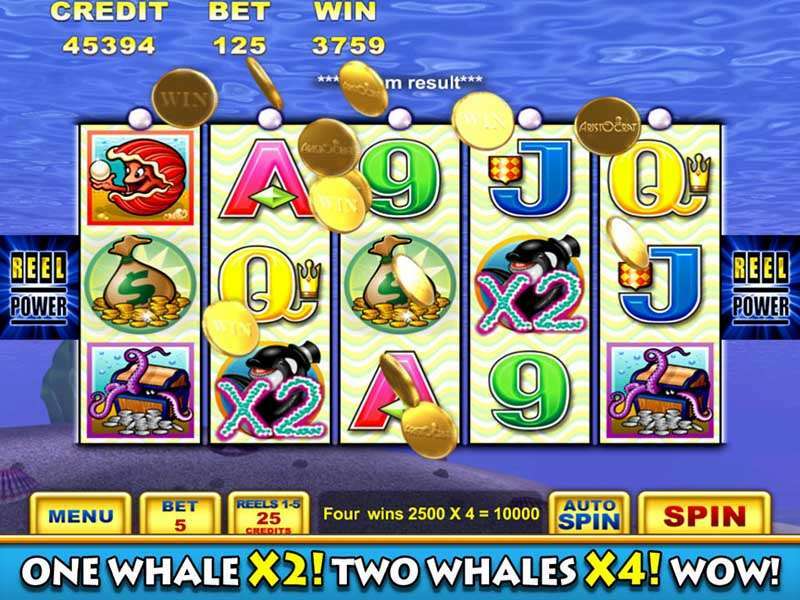 The Black Diamond is a wild symbol which pays 600 coins when you get 5 of them on the reels. It has the capability to replace all other icons which can facilitate the creation of a winning combination. 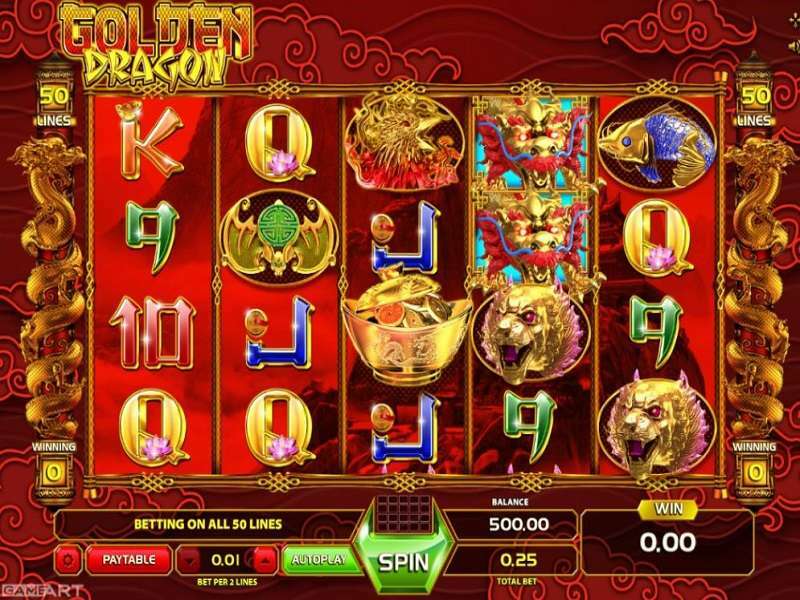 It has a yellow coloured gemstone which also rewards 6,000 coins like wild when you get 5 of them on winning line. With 3 yellow stones, it will pay 60 coins with 4 stones, it will reward 4, 00 coins and with the smallest combo of 2 yellow stones, you can get only 6 coins as a return to the player. 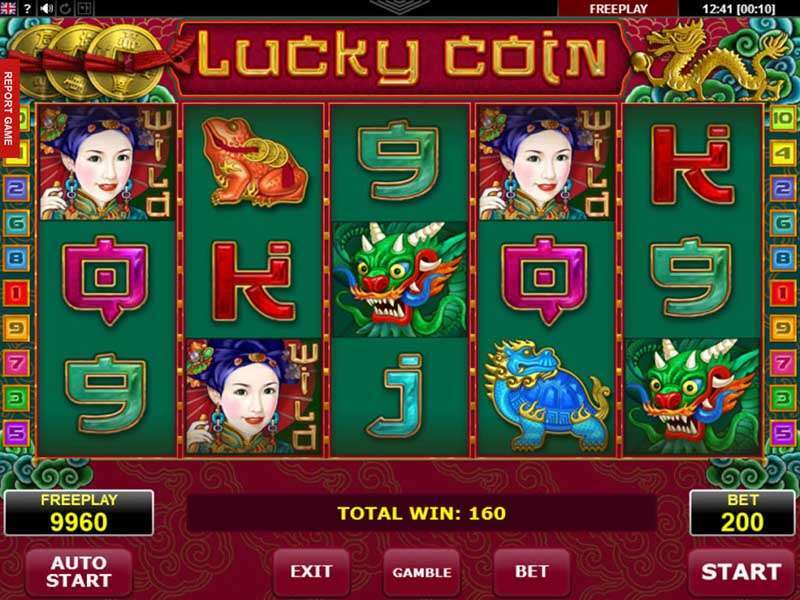 Rubies are the 2nd high paying icon which can pay 1,000 coins, emerald pays 500, and purple coloured gemstone pays 300 coins in a winning combo which present a hefty prize when compiled together. 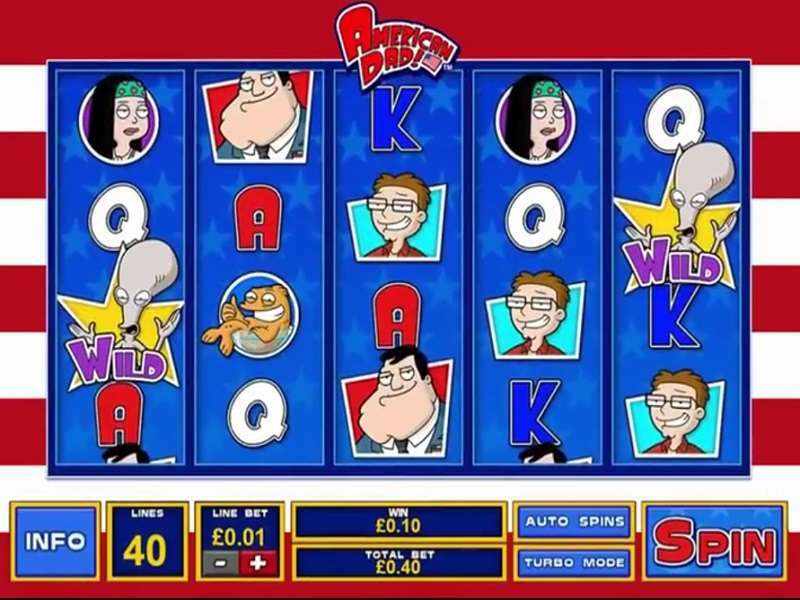 A red coloured gem is a scatter icon which can activate free spins when you get it on the 1st and 5th reel, for that it gives you 10 free spins in reward. 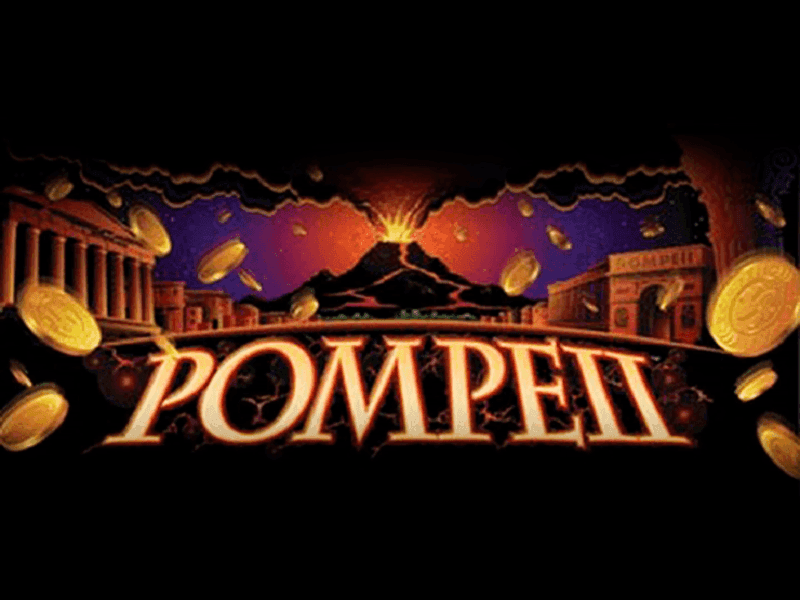 The 2nd symbol is a pile made up of 3 bricks of gold, and it represents a bonus icon which activates the bonus round and is visible on the 3rd reel. You can get a random bonus of 600 coins when you 3 of them. During the free spin round, the frame of reels changes from silver to golden colour. 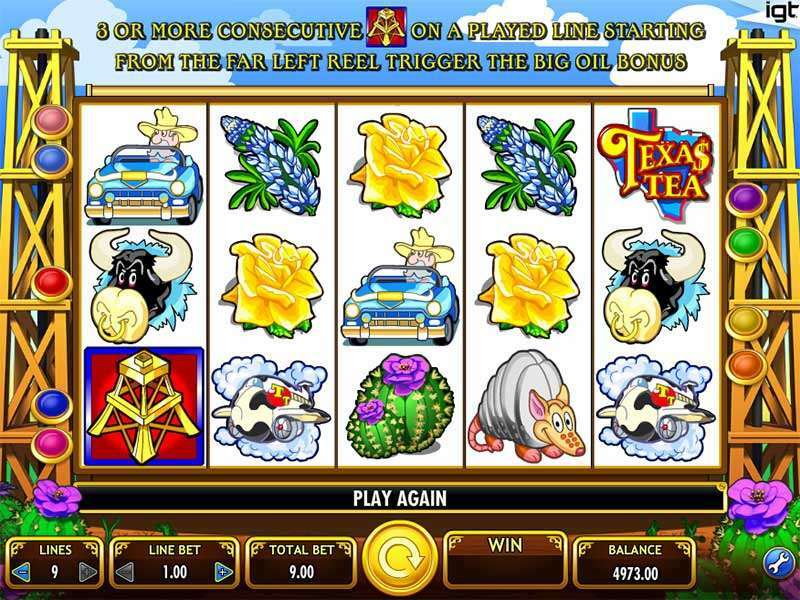 You can get 10 more free spins if you land more scatter icons during this game, and at the end of free spins, you will see the total winning. You have to click on the OK option to return back to the main round. You can wager 0.25 minimum, and a maximum of 125 coins. 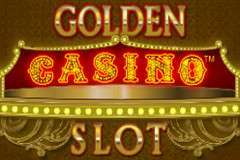 You can play Black Diamond slot machine with autoplay functionality and the coin size between 0.01 to 5. 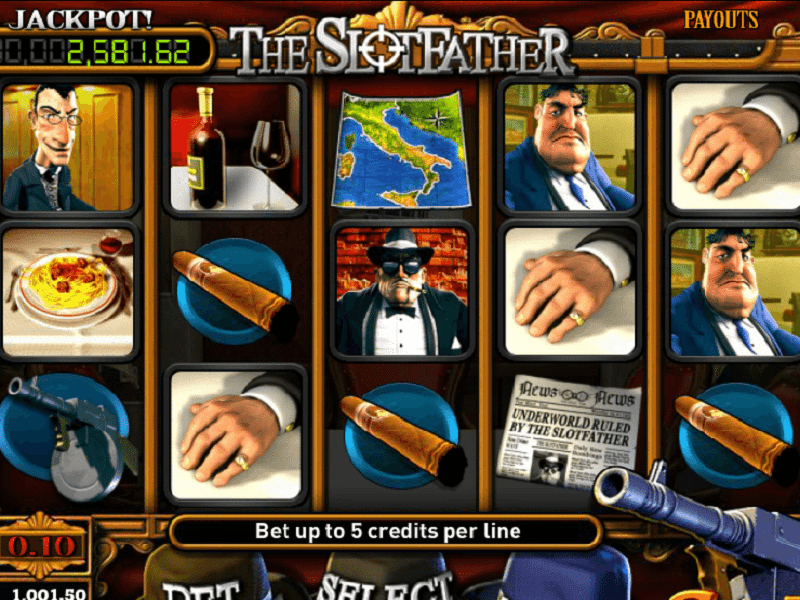 Try to land a scatter or a bonus icon to have free spins to win more. 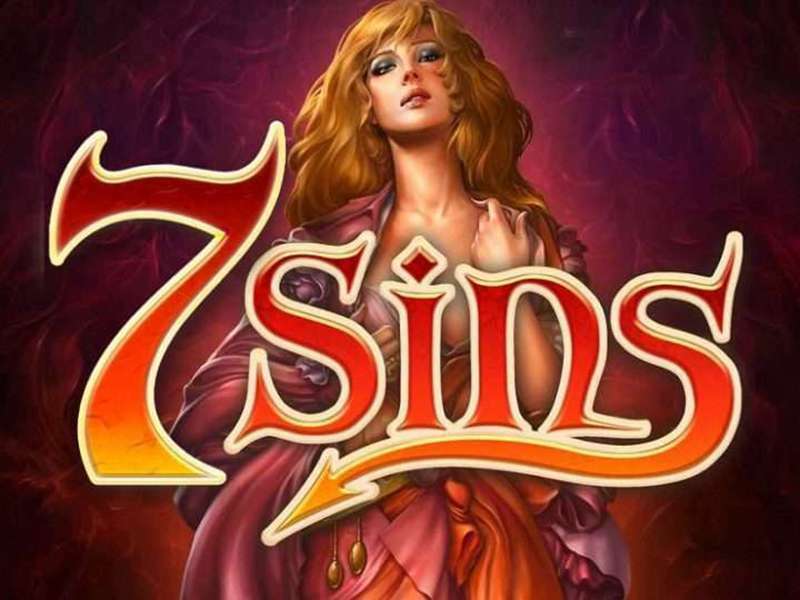 Before the actual play, practice it in Black Diamond free version to save your money from cheats as well as loss. 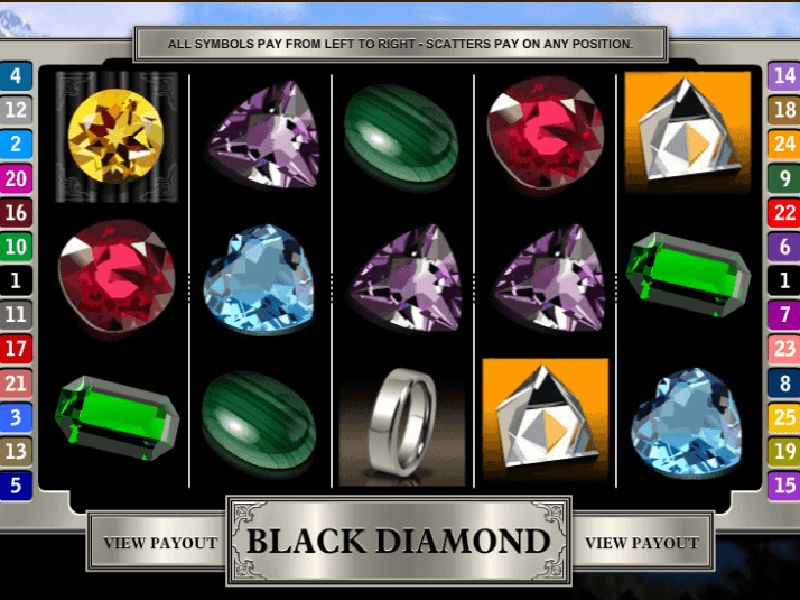 With captivating graphics, fascinating features and beautiful symbols of gemstone, Black Diamond slot is gracing the casino lobbies. 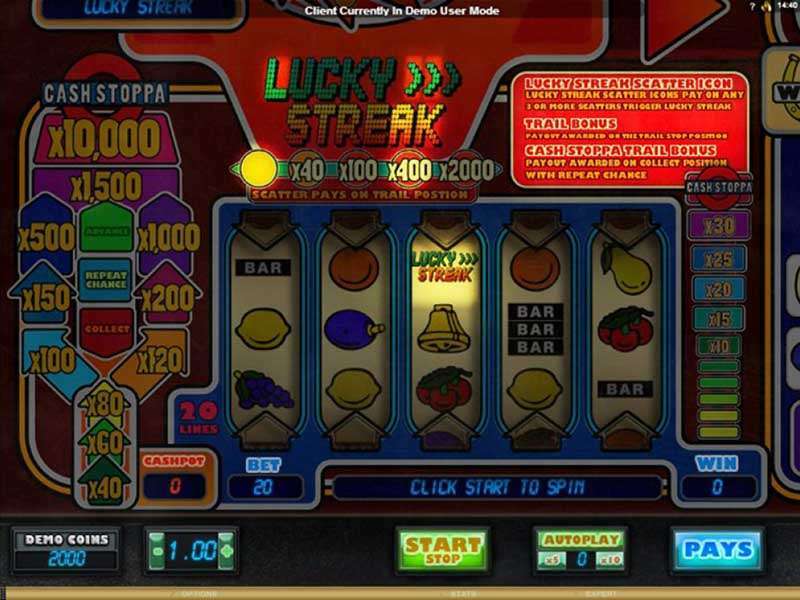 You can freely play Black Diamond slot machine online to get entertaining and pleasant pastime. 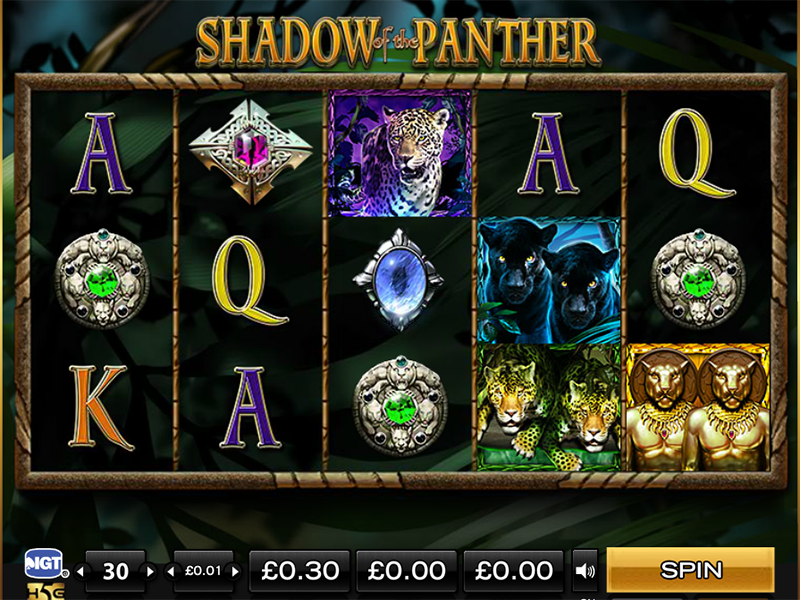 So, play with confidence and win a jackpot hidden in Black Diamond slot.